We are pleased to announce the SUGAR Project Final Conference will take place on December 13, 2011 in Bologna, Italy. SUGAR invites you to its workshop on 21 November in Poznań, Poland. SUGAR invites you to its workshop on 26th October in Bologna, Italy. 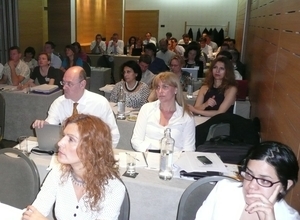 SUGAR Consortium Meeting 6 was held in Palma de Mallorca from the 22th to 23th September. The 3rd Joint Planning Exercise took place in Prague. 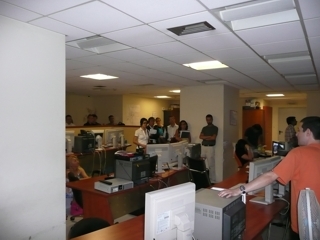 The JPE was divided in two sessions for transport problems solving in Ústí nad Labem and Prague. 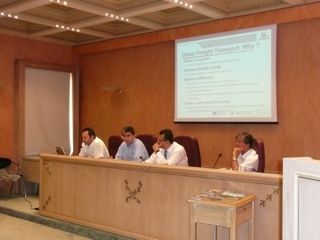 The Central European Initiative has successfully organised in Tirana the seminar on “Urban Freight Management: an Exchange of Good Practices in the European context and beyond” in the framework of the SUGAR Project (Sustainable Urban Goods logistics Achieved by Regional and local policies), co-financed by the European Regional Development Fund and made possible by the INTERREG IVC programme. SUGAR organised a dissemination event for national level stakeholders back-to-back with the SEETAC Second Ministerial Conference in Tirana on 15-16 November 2010. SEETAC – South East Europe Transport Axis Cooperation – is a project co-funded by the South East Europe Programme with a wide partnership composed by the highest level institutions in the field of transport and environment in the region, such as the Ministries of transport of Austria, Bulgaria, Greece, Italy, Romania, Slovenia, the Ministry of Environment of Italy. The participation of ministries of countries outside the EU is one of the significant aspects of the SEETAC project: Albania, Croatia, the former Yugoslav Republic of Macedonia and Montenegro. 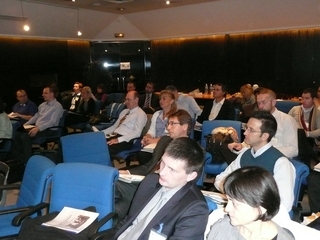 The third SUGAR project meeting took place in Barcelona. Presentations from this event are available in DOWNLOAD section. The awarding ceremony of the SUGAR AWARD 2010 took place at the premises of Emilia-Romagna Region in Bologna (Italy) on the 25th January 2010. The winners of the SUGAR award are Rotterdam for the Metropolitan areas and large cities and Parma for Small and medium sized cities. Click HERE to see the award ceremony agenda and video. The second SUGAR project meeting took place in Paris. The 12th CEI Summit Economic Forum (SEF) took place on 12 November 2009 at the JW Marriott Bucharest Grand Hotel. The SUGAR Project was presented to the SEF audience during the morning session by the title ‘Presentation of EU-funded Projects involving the CEI’ in the Oradea Room. Each year, the CEI Summit Economic Forum gathers about 1000 participants coming from a wide range of structures both from the CEI region and beyond. 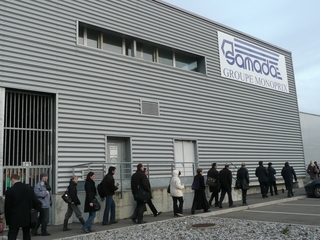 Government officials, industry leaders, businessmen, entrepreneurs, investors, financial institutions, international organisations, investment and trade promotion agencies, representatives of local authorities, bankers, fund managers and business service providers all meet for a common goal: search for tangible opportunities for investment and growth in the CEI Member Countries. More information by clicking on the banner. SUGAR Brochures and Newsletters are now available in different languages! The first SUGAR Newsletter is available. 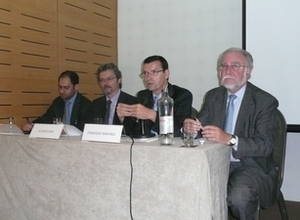 The first SUGAR Round Table took place in Athens. 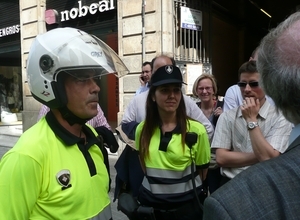 External experts discussed ITS and street delivery management measures.